Exquisite 1 owner country charmer estate! 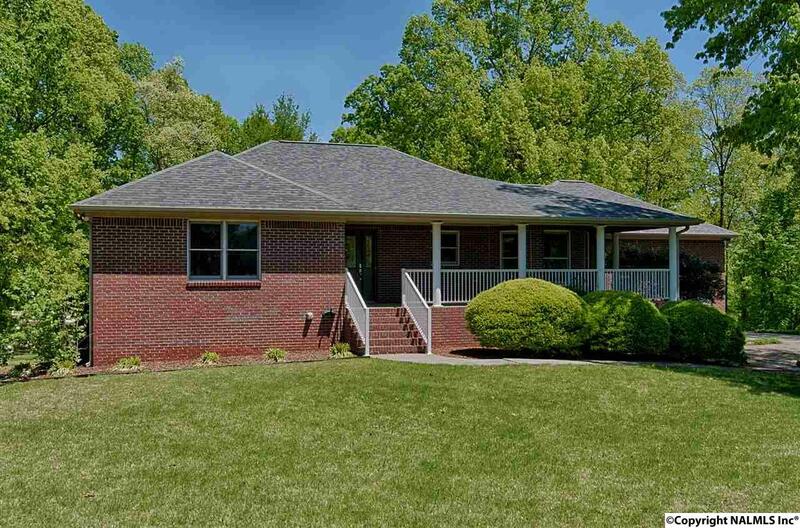 Home is situated on almost 6 acres of stunning land with creek and waterfall. The detached building with electric and a generator hook up provides ample storage for lawn equipment. The 2 huge decks are the perfect place for entertaining or to simply enjoy the views. There's no shortage of storage inside this meticulously maintained home! The full walk out basement has several flex areas, rec room, bedroom, storm shelter plus a workshop area. New hot water heater, roof 2 years, upstairs HVAC 2018 & downstairs 2009. This home & property are loaded with extras endless possibilities!